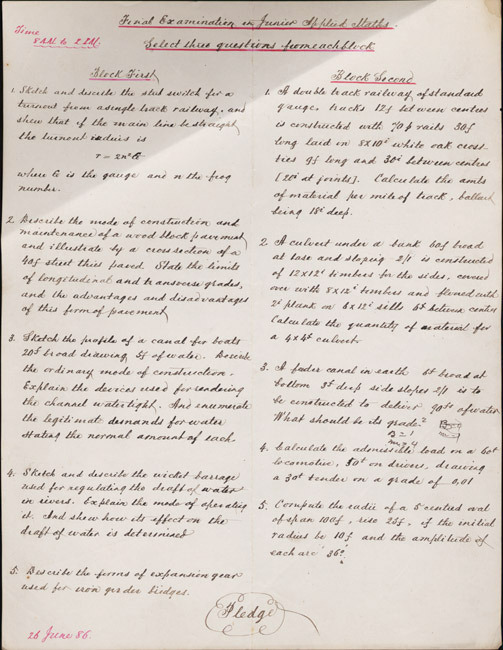 William M. Thornton's five-hour final examination in applied mathematics, 26 June 1886. 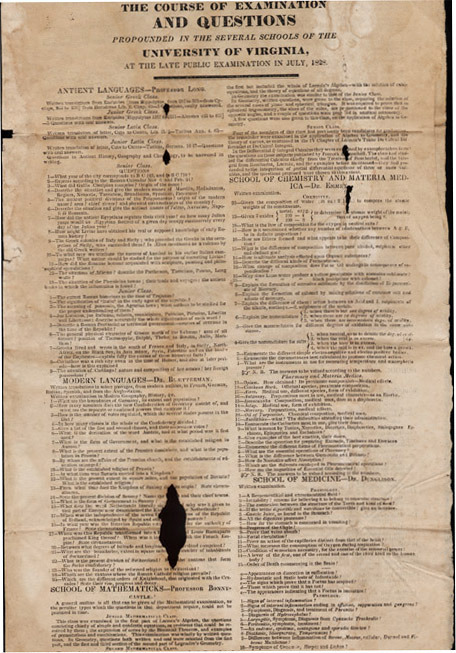 "The course of Examination and Questions propounded in the several schools of the University of Virginia at the late public examination," July 1828. The Raven Society was organized in 1904 to recognize academic excellence before a Phi Beta Kappa chapter existed on Grounds. Early chapter projects included raising funds to mark the grave of Elizabeth Arnold Poe, Poe's mother, in St. John's Churchyard, Richmond, and the refurnishing of Poe's room at 13 West Range in 1930. 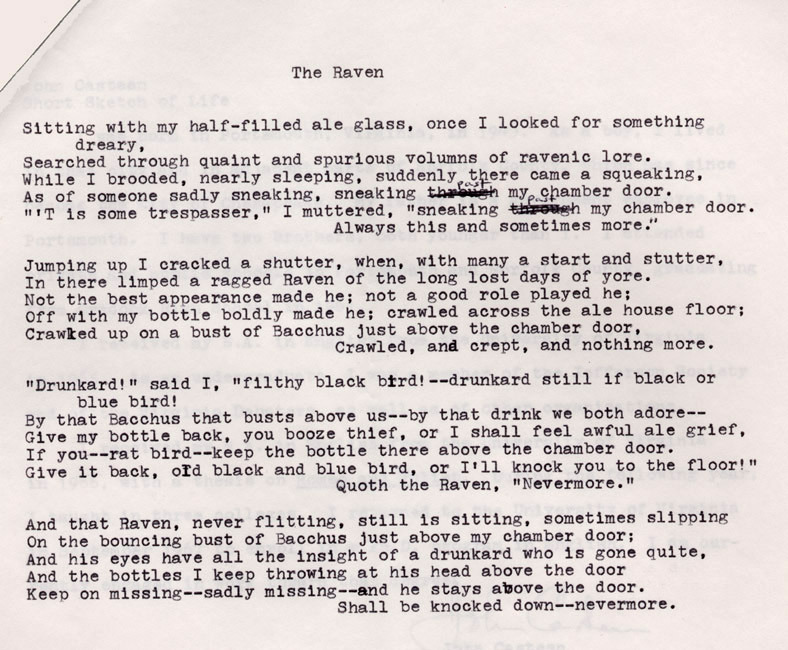 Candidates for membership in the Raven Society must submit a parody of Poe's most famous poem. 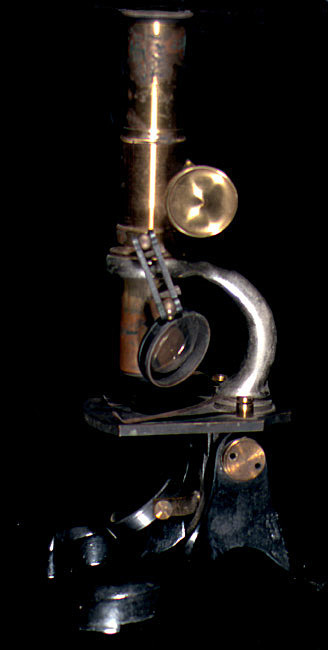 This particular one was offered by then graduate student John Casteen in 1969 (John T. Casteen III served as President of the University of Virginia 1990-2010). 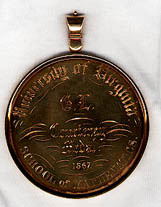 Courtenay Gold Medal, School of Mathematics, 1867. Inscribed on the verso, "Omnia in mensura, et numero et pondere."